Whenever information is needed, it seems that the first outlets most people turn to are search engines. As such, search engines are constantly evolving to keep up with the latest user demands. One of the latest developments that is rapidly expanding in popularity is the idea of image based search engines rather than keyword based searches. When using a traditional search engine to locate specific information, you have undoubtedly become frustrated at one time or another from keywords producing irrelevant results. When searching for specific images online, the keyword based search options are nearly useless. Researching copyright violations. Image based search engines are good news for photographers and bad news for copyright violators. 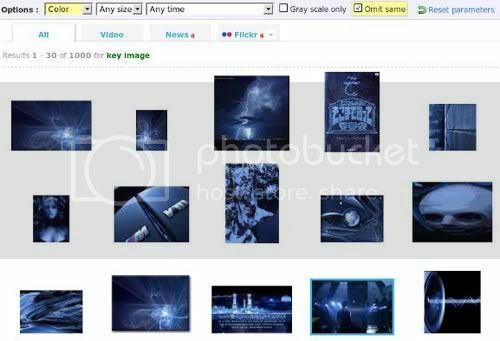 The days of online image free-for-alls have passed because photographers who fear their images are being used without proper compensation can now use these search engines to search for misused images. Finding personal images online. It seems that most people have at least one less than desirable photo floating around the Internet and image based searches are easy ways to locate and hopefully remove them. Design research. Designers commonly use image based searches to determine what other composition options are available for their image ideas and also to gain inspiration for projects. The following are the top image based search engines that are currently dominating the market. As with any search engine, you will likely find one that you prefer over the others and use that option for all your image searching needs. Gazopa is designed to match images that are uploaded with similar options that currently exist on the Internet. You can either upload your personal image or use one with an existing Internet URL. After you upload the image, Gazopa then searches the Internet for images similar to yours. Image results are typically primarily based on composition similarities rather than similarities in colors. TinEye is different from Gazopa because it searches for image results that exactly match the photo you upload. It is even powerful enough to evaluate lower resolution online images to still determine if they match the image you uploaded. TinEye is commonly used as an addon to four major search engines – Firefox, Internet Explorer, Chrome and Safari. Since it searches for exact results based on the image that is uploaded, TinEye is a great tool for photographers who want to search for illegal uses of their images. 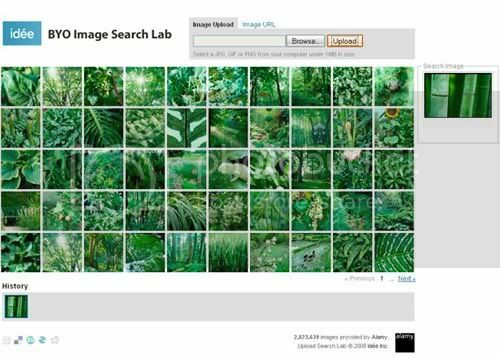 The BYO Image Search Lab allows users to upload personal images or use an image that is already online. It is similar to Gazopa but primarily matches images based on color rather than overall composition. 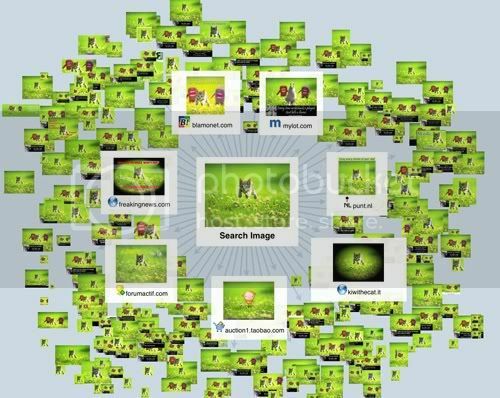 As image based search technology begins to expand, people will undoubtedly find new uses for it. However, regardless of how this technology continues to evolve, image based searches provide an attractive alternative to keyword searches. This is a guest post by Aimee Sway, blogging for PrintExpress.co.uk, the premiere online printing company. Follow her on Twitter @PrintExpressUK and like on Facebook! Previous Article← Why Become a Web Hosting Reseller? 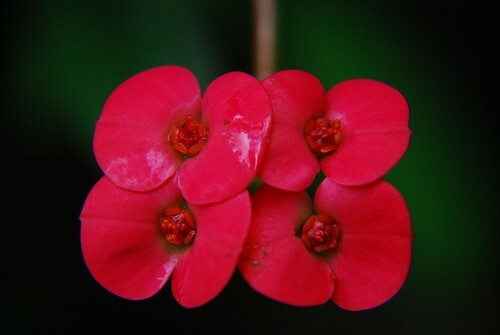 RedZ is the first search engine to use image based search to power its results. Instead of just crawling the net, Redz actually goes out and captures websites and archives the home page so it can be shown with a text based listing. This produces a powerful and useful way of searching the web. With many patents pending, Redz is changing the face of search as we know it today.